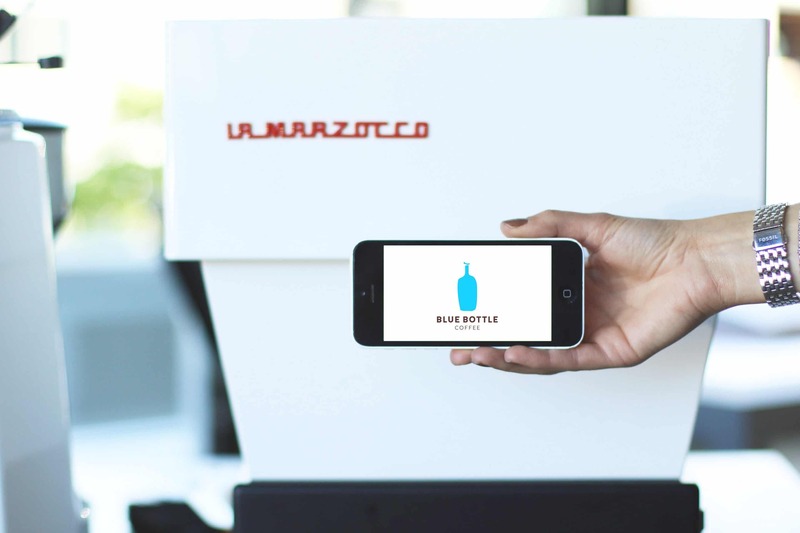 Join us at Blue Bottle’s W.C. Morse Café in Oakland to see and use our newest home espresso machine: the Linea Mini. We’re excited to join our friends and generous hosts at Blue Bottle in their beautiful and historic café space in the East Bay. W.C. Morse is home to Blue Bottle’s Home machine sales and service program, so there will be plenty of answers for any questions about home espresso machines you might have, and you’ll have the opportunity to pull your own shot on the Linea Mini. The design of the Linea Mini is based on the iconic La Marzocco Linea Classic. Loved by thousands of professional baristas, the Linea Classic truly helped launch the specialty coffee movement of the early 1990s, and inspire the third wave coffee movement in the early 2000s. It continues to be one of our best-selling commercial espresso machines, and is familiar to coffee professionals and coffee enthusiasts around the world. With the Linea Mini, we hope to help espresso enthusiasts create an espresso revolution in their own kitchens.